The hot spot for flounder fishing is the break line of the waves. The Beach Walker 110S is a fixed weight sinking model which can catch the water even at the break-line where it tends to get rough. 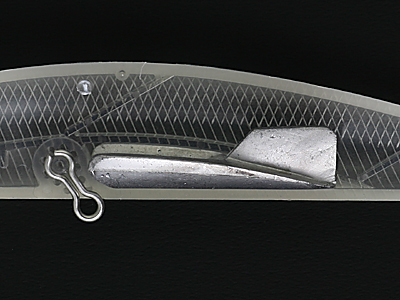 Though heavy (20g) for its 110mm body length, it has a positive response and smooth initiation of its action. It also responds well during slow retrieval. The sinking property allows the angler to trace a course at whatever depth is required, eliminating the ‘blind spots’ of flounder fishing. 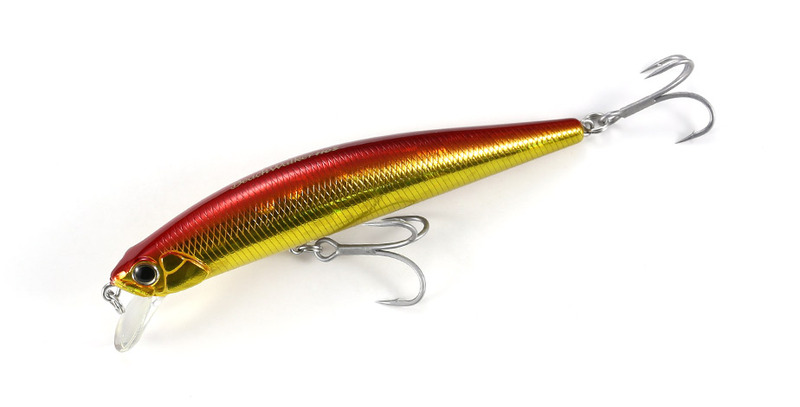 This lure will act as your trump card! There is a fixed molded weight in the aft half of the body, which improves the initial action response.